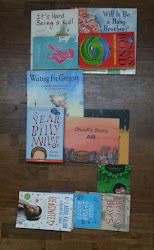 One story a day : Reliving childhood: The Big Idea! wants to do something or the other. How do you keep him engaged at home during his holidays? Imagine what I saw.....or could see! My side of the Car!